Our cutest bag ever just got better. 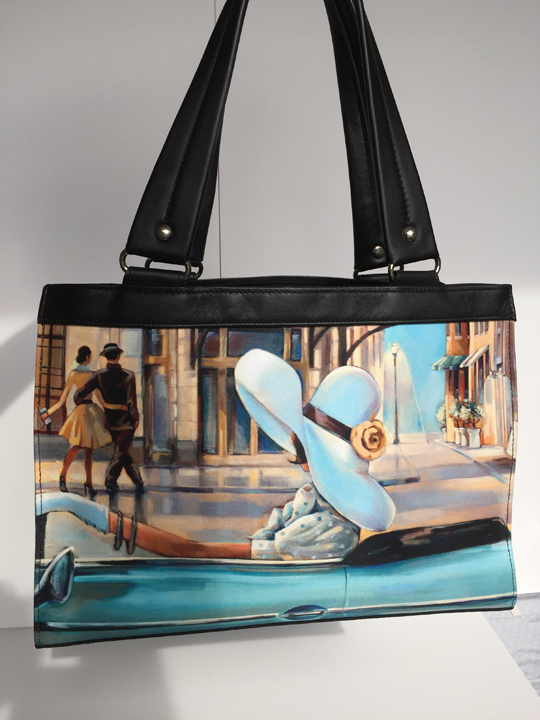 Inspired by the timeless style and kicky charm of Audrey Hepburn, our leather Gigi has quickly become a classic. With turned leather handles and a selection of pattern-printed gusset trims, we’ve combined all with the style of your favorite designer.